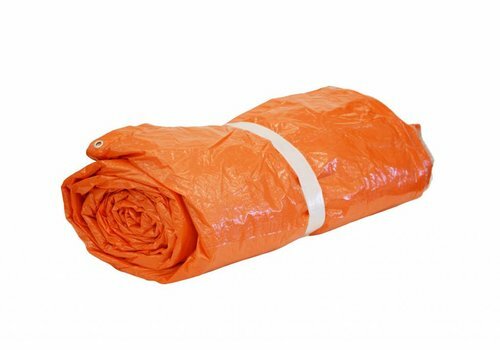 Lightweight PE insulation tarps of 290 gr/m² are lightweight and ideal for short-term covers. For example, temporarily covering freshly poured concrete or stored agricultural products. Discover our wide range of tarps on Dekzeilenshop.nl!